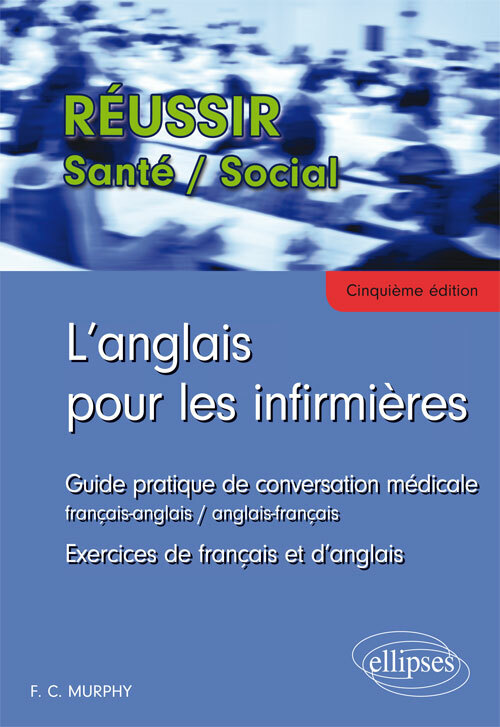 Aimed at health professionals (nurses, nursing auxiliaries, medical students, physiotherapists, doctors), the fifth edition of this bilingual book provides an inventory, as precise and complete as possible, of the medical vocabulary most commonly used in everyday situations. Brief texts, diagrams and exercises (with answers) complete this guide, allowing the reader to test and improve his knowledge. We are confident that this book will continue to be a valued and useful companion to you, the reader, Francophone and Anglophone alike.